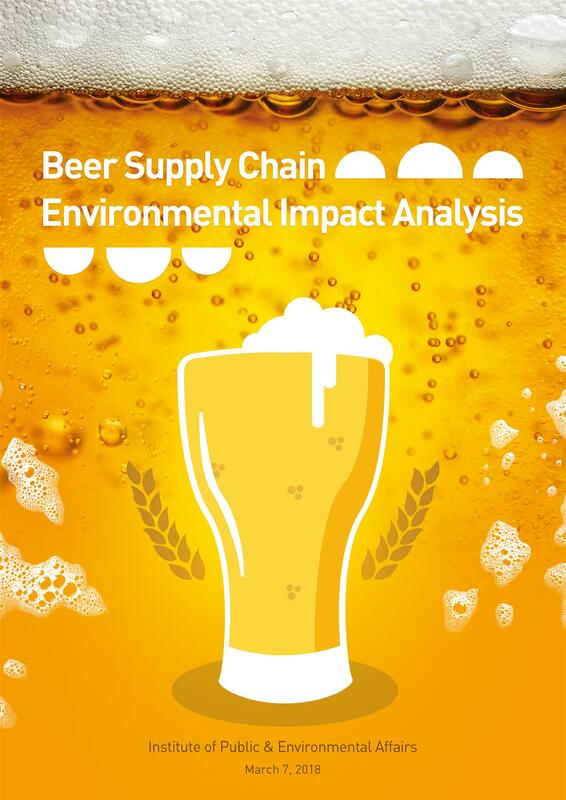 IPE began conducting an environmental impact analysis on beer supply chains at the end of 2017. The investigation revealed that wastewater from breweries and air emissions from glass factories often exceeds emissions standards, including at subsidiaries and suspected suppliers to Snow, Tsingtao, Yanjing, AbInBev and Calsberg. The beer market is currently undergoing a massive transformation. To become winners in the high-end market, big brands should implement green supply chain management and provide green products to consumers.